Don't Change Anything But Your Oil. The best part of MyMilesMatter is that you don't have to do anything you're not already doing to earn rewards. 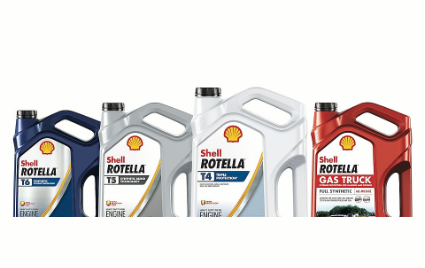 Just keep using eligible Shell ROTELLA® products. Before you know it, you'll be picking out a gift card or Shell branded merchandise from our rewards catalog. Shell Rotella® heavy duty diesel engine motor oils protect against wear, help keep engines clean, help protect against corrosion from acids and more. And it is backed by the Shell Rotella® lubrication limited warranty program. So you'll feel good knowing you're giving your truck the protection it deserves. And you'll earn Reward Miles. 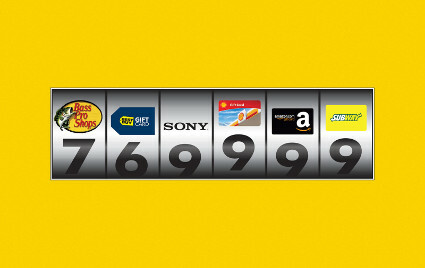 You'll find a 12-digit Reward Code under the cap of specially marked bottles of Shell Rotella®. If you take your truck in for an oil change at a participating location, a Reward Code will be attached to your receipt. When you enter Reward Codes online, you'll earn Reward Miles that you need to redeem for items in our rewards catalog. Everything in there was chosen specifically for you. For your work. For your way of life. 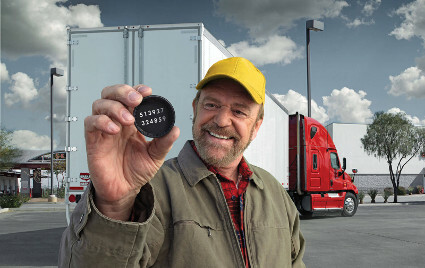 While your truck gets the protection, you get the Reward Miles you need for great rewards. We've chosen rewards from brands that we think you'll use and enjoy. Visit the rewards catalog and see for yourself. Once you have the Reward Miles you need, just log in to your account and redeem.